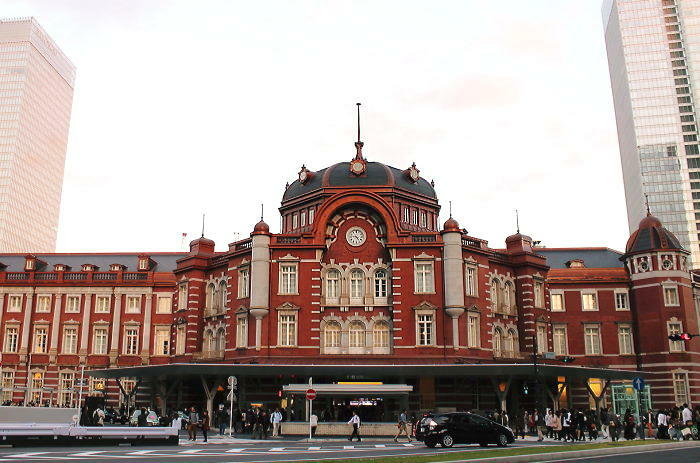 It takes about 5 minutes to Ueno station from the new hotel. 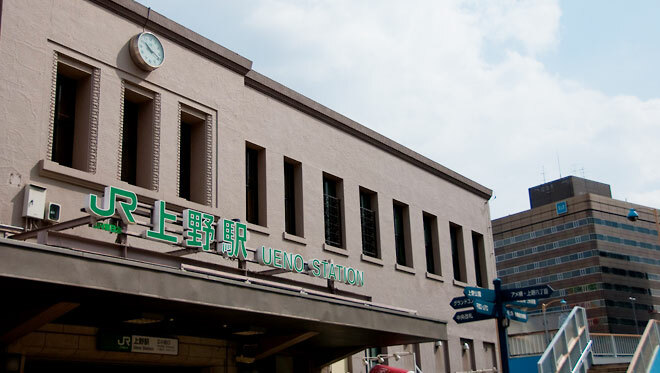 The station area is home to a lot of popular tourists’ destinations such as traditional Japanese-western restaurants, Ueno park, the most popular cherry- blossom veiwing spot in Tokyo, Ueno Zoo, art museums, national museums, Kaneiji temple, Ame-yoko old shopping street,and so forth. And ueno is close to other popular areas, such as Asakusa, Ginza, Yanaka and others. 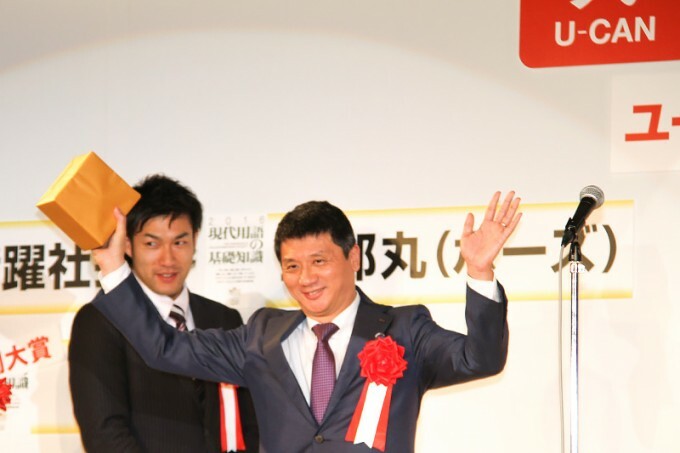 The Word of The Year 2015 hosted by U-CAN was announced on Dec.1st and two words were chosen. One of them is “Triple Three” and the other is “baku-gai”(/ explosive shopping). The first one is a great titles of a baseball player who has achieved “a batting average of 300 or higher, 30 or more home runs, and 30 or more base stealings in the same single season”. 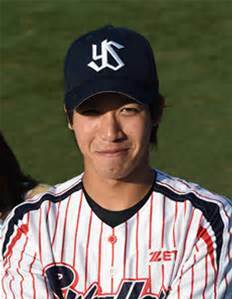 To achieve this is so difficult that only eight players have achieved this title during the 80 years of the Japanese pro-baseball history and the last one was made in 2002. 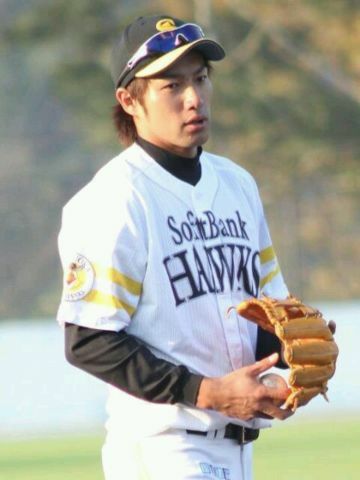 However, this year two players have achieved the remarkable title for the first time in 13 years, namely Yuki Yanagida of Doftbank Hawks and Tetsuhito Yamada of Yakult Swallows. And the second word “baku-gai” or “explosive shopping” is a nickname of the current phenomenon of huge or even binge shopping done by Chinese tourists in Japan. 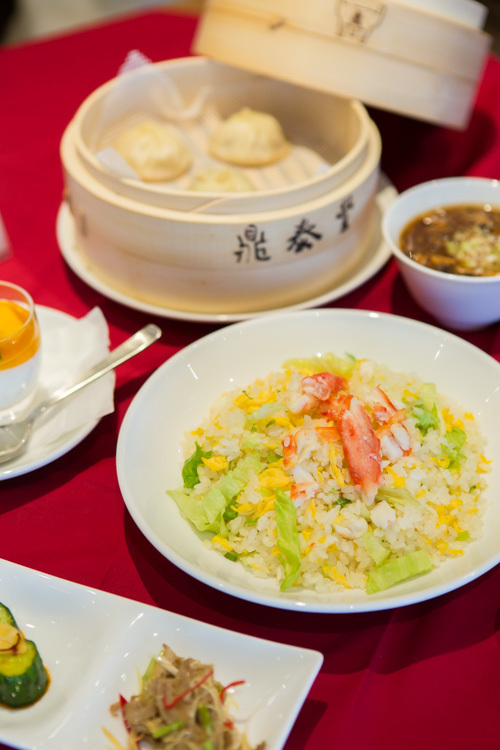 This year the number of Chinese tourists visiting Japan has increased so rapidly and a lot of them enjoy shopping at comodity stores, electric appliance stores, restaurants and so forth. 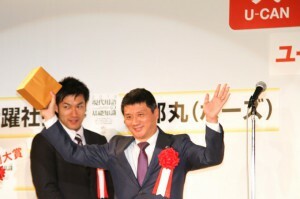 At the award’s ceremony of the Word of The Year, Luo Yiwen from China, the president of LAOX, one of the major home appliance store chains popular among foreign visitors including Chinese “explosve shopping customers” received the award on behalf of the the baku-gai phenomenon. The store chain prepares a various services for those customers, such as providiing chinese speaking staffers. 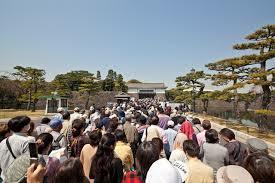 The situation is expected to maintain and satisfy even more foriegn tourists to Japan. Totally, 202,820 people visited the street on the five open days with 28,000-45,000 visitors each single day. The Imperial Palace in Chiyoda-ward is now a quite popular tourist destination visited by tourists including foreigners, even though the open area are limited. The popularity might increase even more from now on. 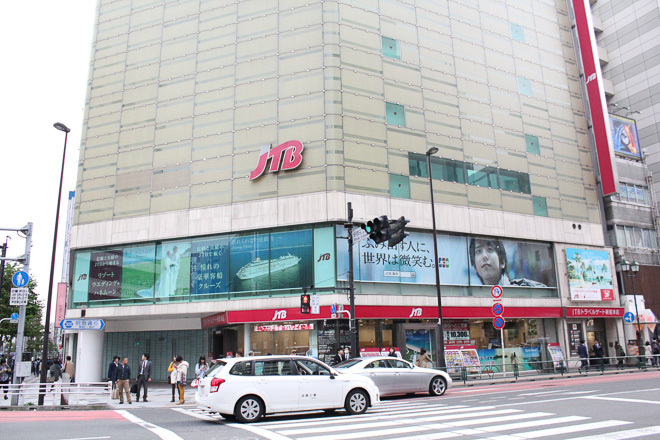 The new store is located on 3,4,and 5th floor of JTB Shinjuku Kyodo Building near Shinjuku Station, which is the busiest commercial area in Tokyo. 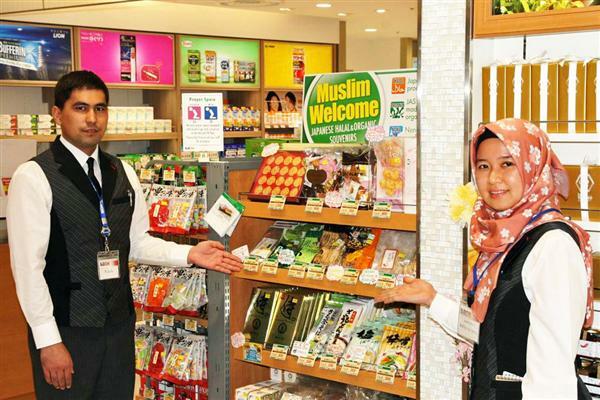 The store space is about 2140 ㎡ and the management expects mainly Chinese and Islamic tourists for huge shopping visits. 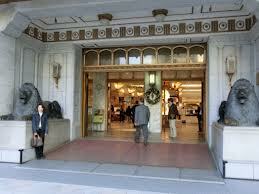 The store provides wide range of goods, such as PCs, TVs, watches, cosmetics, video games, goceries and so forth. The opening cerempony was held on the opening day and a famous Taiwanese actor, Lin Chi-ling turned up and did promotion of the new store, saying, Laox chain is a well-known and popular duty free and home electric appliance chain even in China. She showed a Chinese character calligraphy, “美 ”（/beauty）. 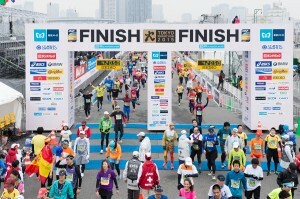 “Tokyo Marathon 2015” was held on Feb.22 in Tokyo. 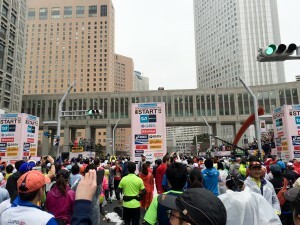 (http://www.tokyo42195.org/2015en/) That was the 9th of the annual events with about 36,000 participating runners. 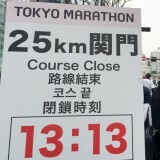 The course covered some central parts of Tokyo starting at the front of the Tokyo Metropolitan Government building. Iidabashi~Hibiya Park~Shinagawa(turinig point)~Ginza~Azumabashi(turning point)~Toyosu(the Tokyo fish market is moving in here)~Tokyo Bigsight. The runner of the Marathon Men finished first was Endeshaw Negesse from Ethiopia with the time record of 02:05:59 and that of Marathon Women was Birhane Dibaba from Ethopia at 02:23:15. 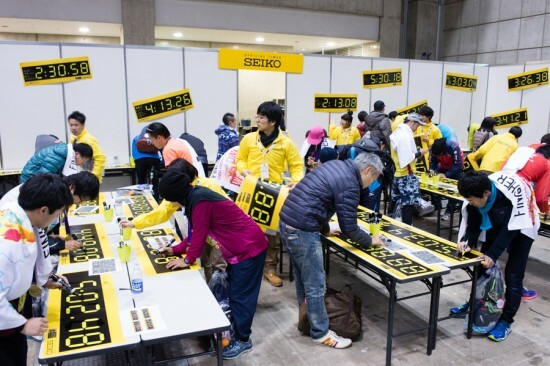 The first runner of Marathon Wheelchair men was Kota Hokinoue from Japan at 01:30:21 and that of Marathon Wheelchair Women was Wakako Tsuchida from Japan at 01:46:28. There were some other categories of marathons in the event, all of which were popular. 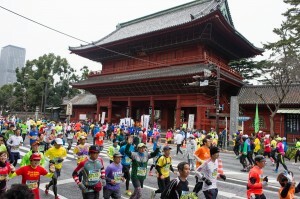 More than 34,000 runners successfully finished the total courses. 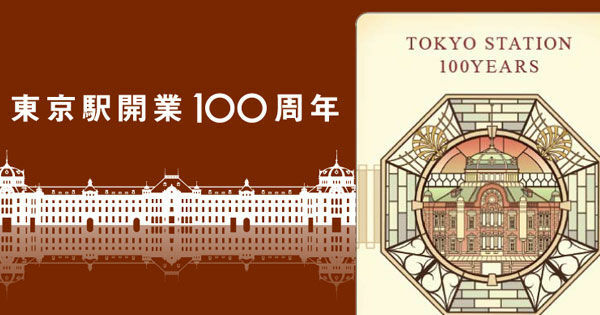 At 9:40am on the 20th, JR East (Japan Railroads East) started sell the 100th anniversary Suica, the IC passes but suspended the event due to the too many people people rushing there. 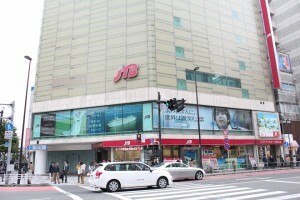 However, two days later, JR east annnounced to sell them again so that everyone that wanted the passe can purchase it. 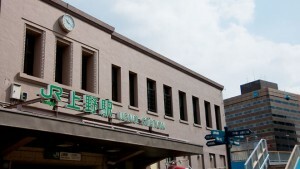 After the completion of the renewal construction of its building, that station has became even more popular and accepts huge number of visitors including tourists. 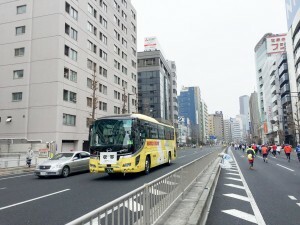 Inui-dori is an about 650-meter-long avenue between the Inui gate on the side of Kitanomaru Park and the office building of the Imperal Household Agency, lined by 59 Japanese maples and trident maples. 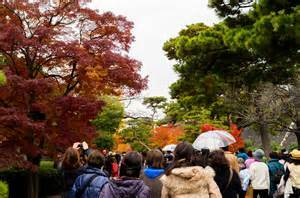 The above 5 days were thought to be the best time to enjoy viewing the autumnal foliages there. Actually, 54,000 people visited there on only the first day, which led to the earlier opening time of 9:30(originally planned to open at 10:00). 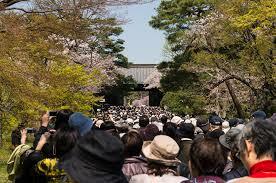 And 349,500 people visited and enjoyed strolling and floliage- viewing there on the five days in total. 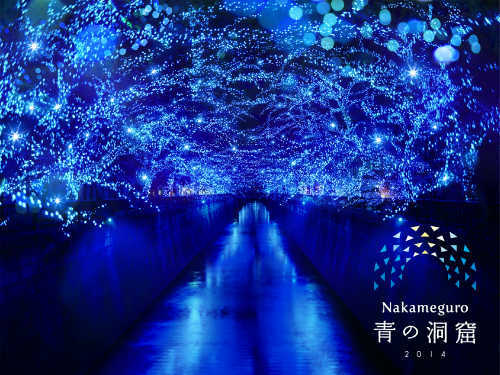 Meguro River, which runs through Nakameguro area that is a sophisticated bustling district in Tokyo popular among young people, now has a special illumination service for the first time Nov.23-Dec.25. 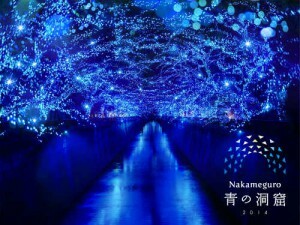 In this service the the roads along the riverbank are all decorated with special blue lights all the course of about 500 m long. 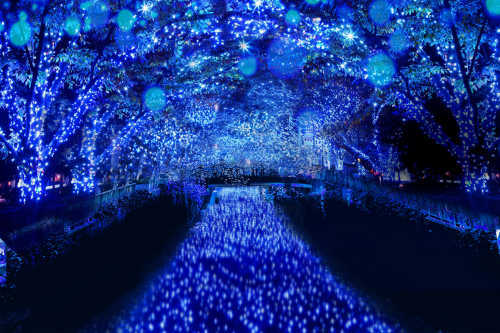 The illuminated areas look like fantastic “Grotta Azzurra”, the Blue Cave on Capri Island in Italy. Meguro River is very popular in spring for the cherry avenue along the river provides breathtaking beauty of the cherry blossoms, So, this time Pink in spring and blue in late autumn-early winter can make a coloful contrast to make visitors there relaxed and comfortable. The building is 66m high and has 12 floors, each of which include first-rate stores, restanrants,and other establishments of totally 52. The basic concept is a bright shiny space like diamonds and the “brilliant life” image is adopted. 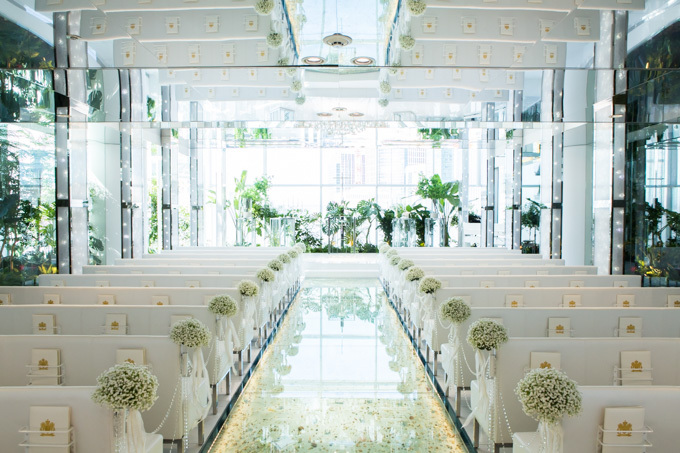 jewelry stores, clothes shops, and even a wedding hall are there. 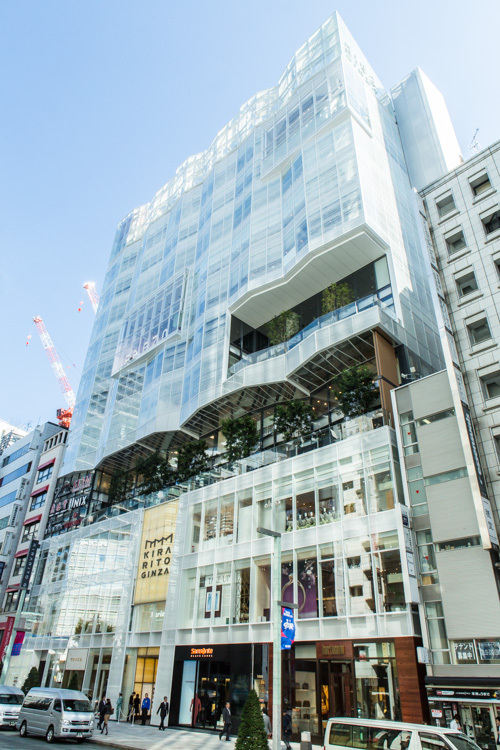 Satin doll has 4 specialty watch stores in the area between JR Ueno and Okachimachi stations. Compare to other ttree branch shops, the main shop in “Ameyoko” sells other brand watches including Rolex. Because of its location in the middle of so-called discount shopping street, it tends to be more casual style shop so you can drop in freely without any sense of hesitation. The main store is dealing with high quality watches from all over the world, such as Rolex, Cartier, Chanel, and Omega. A large number of rare models of used watches are also available with rather lower prices than other stores in Tokyo. 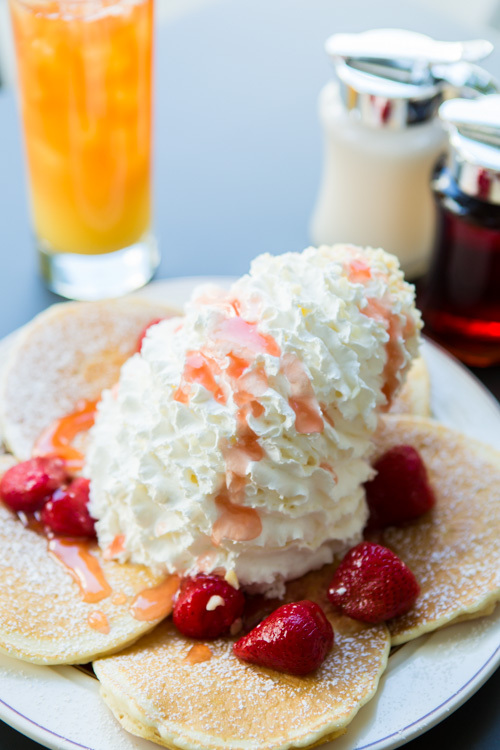 You can easily find this branch shop at just beside the entrance of the Ueno Center Building. It widely exhibits Rolex watches for your trying on. Especially variety of used Rolex models are exhibited at reasonable prices. The branch shop displays various Rolex models, such as Sports Models, Date Just, and Pure Gold Models, and also Boy’s Models and Ladies Models. You are sure to find your favorite model among them. 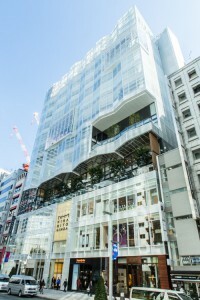 “Okachimachi Store” is something unique among other group shops. 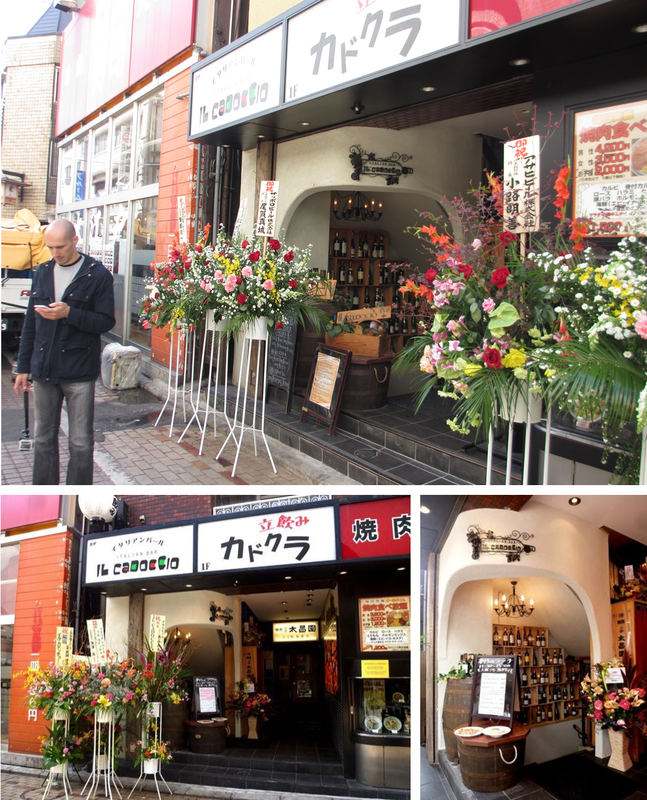 It is a kind of small shop located in the middle of the shopping street. As well as selling various models of ROLEX･TUDOR･OMEGA, it also purchase or trade-in your used models of them. 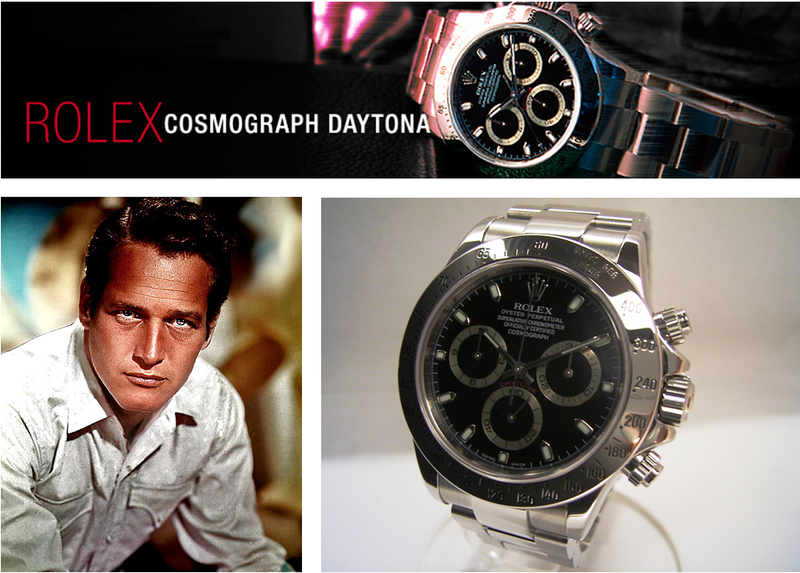 “Daytona” is only a chronograph among Rolex brands and well known as “the king of Rolex.” Among popular line-ups in Rolex, such as “Explorer,” and “Submariner,” its popularity never declined in recent decades. 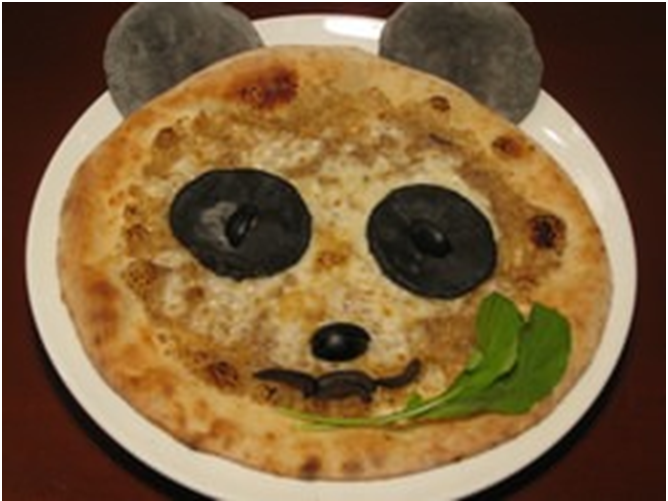 As well as in Japan, its name is also very popular among foreign visitors from Europe and USA. Vintage models produced between 1960s and 1970s are much popular than existing models and market prices on these vintages models Exotic dial,” and is called as extra rare watch. It is also called as “Paul Newman-dial,” because, late actor and car racer, Paul Newman’s favorite model. The model is usually sold at more than 5,000,000 yen as a premium. Satin Doll provides super long guarantee and special after care service for Rolex watches which you purchased from their stores. 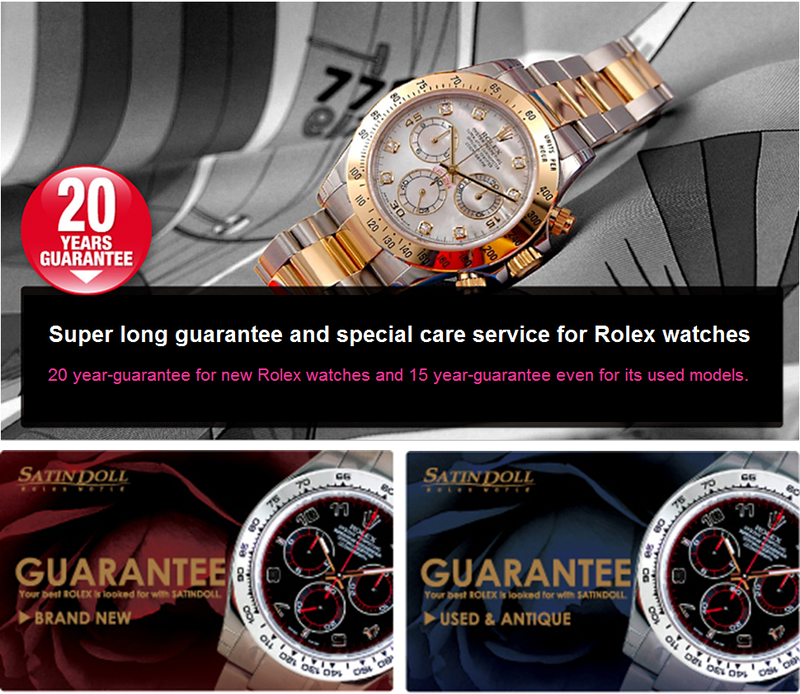 20 year-guarantee for new Rolex watches and 15 year-guarantee even for its used models. They give guarantee for movement of their Rolex watches for customers’ long use. 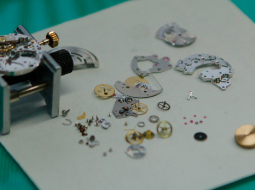 So-called “service-pack” is a special after care service for Rolex watches, which is indispensable for mechanism of smooth movement. 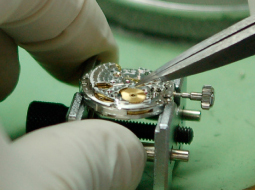 Actually, mechanical watches require overhaul once in every 4 or 5 years depending on condition of your use. Oil of inner movement will be unclean and also some parts of it exhausts oneself by long use. 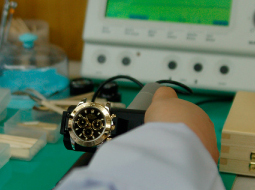 Satin Doll provides special overhaul service only for Rolex watches without any service charge. ・Take out movement from your Rolex. ・Each small parts, such as hands, face, and gear wheels, are carefully decomposed one by one from the movement. 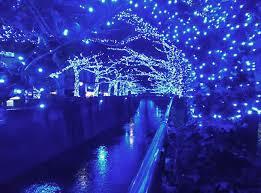 ・Each small parts are rinsed out in a special detergent by ultrasonic waves, and dried after that. of Rolex, such as case and bracelet, are also washed out and polished carefully for removing stains. ・Each cleaned parts are assembled after oiling. *It is really hard enough to examine adequate quantity of oil, and strength of assembling. Only long experienced engineers can carry on assembling. ・Assembled movement is packed back into the cleaned case. 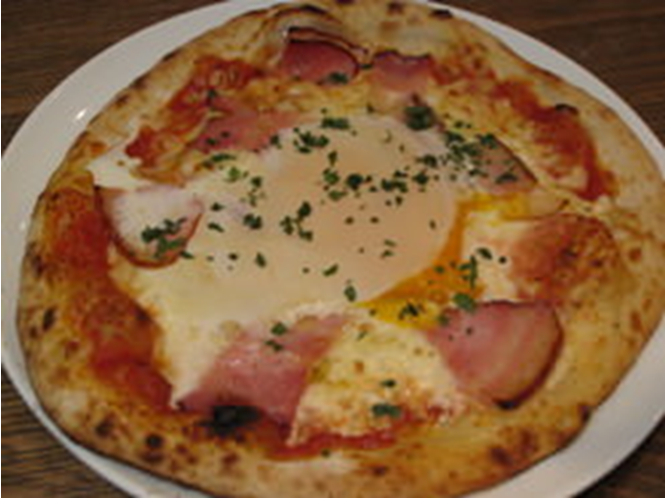 ・And other related adjustments, such as stem of the watch, pace of movement, accuracy, waterproofing, and condition of movement, are performed. Entire overhaul service is finally finished. The wine bar has a long counter with 5 to 6 people along the wall, and a round share table in the center. 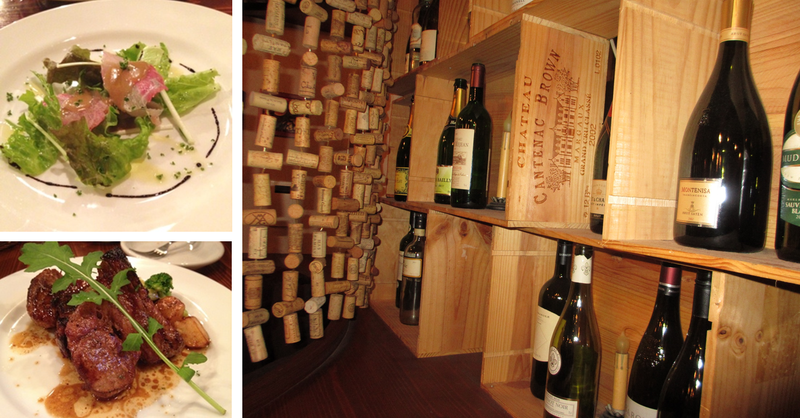 Italian wines start form 1,980 yen a bottle. 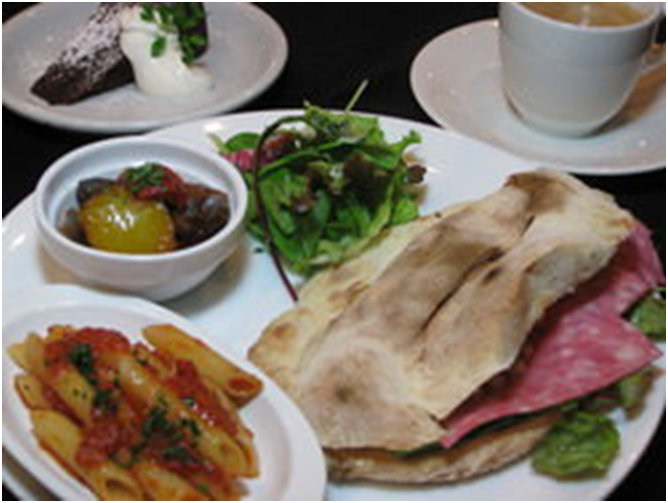 The bar basically serves Italian dishes, such as pasta, pizza, and other attractive Italian items. As the famed “yakiniku” chain group, they also serve an A-5 grade beef steak. There is a wine cellar with rich stock under an indirect lighting. And a menu board says “otoko-no nikumori” or a chunk of meat 580g (750 yen), which catches customers’ eyes in a modern atmosphere. 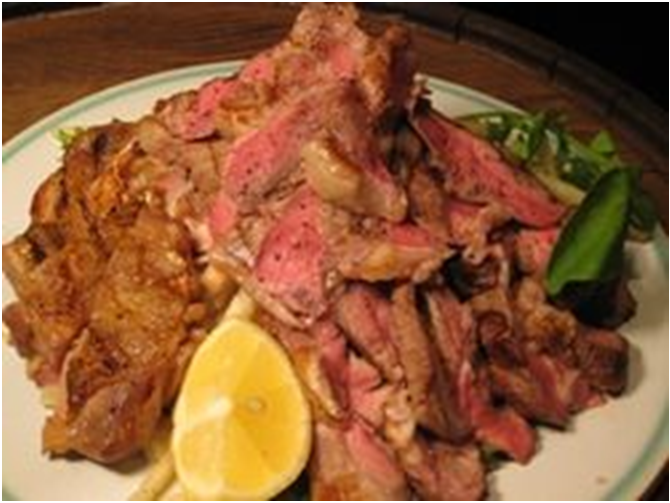 Only the popular “yakiniku” chain with long history in Ueno can serve A-5 grade beef at this low price. 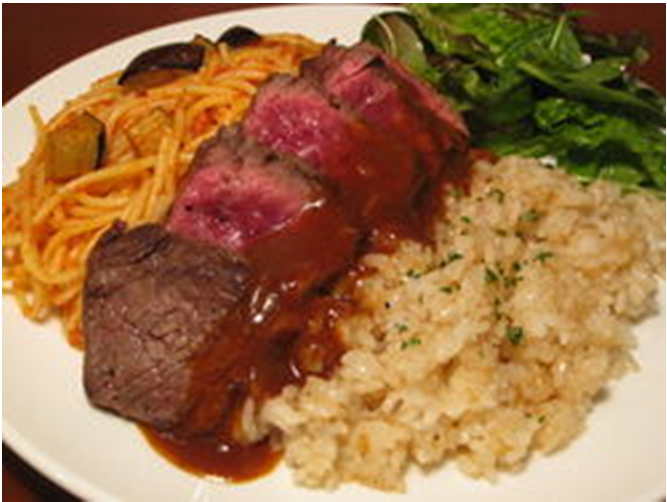 You can enjoy a large quantity of beef with a bottle of Italian wine with reasonable prices between 2,000 and 3,000 yen. 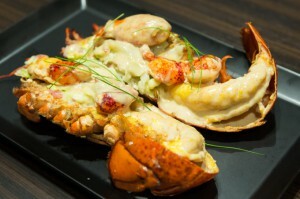 In addition, fish, quiche, and tapas, such as homemade pickles attract their female clients. They tend to drop in and share a bottle of Italian wine on the way back their homes. Yes, this bar is for sociable people. Albuquerque is a store specializing in leather goods and Indian jewelries, which has been running business in the AmeyokoPlaza more than 20 years. 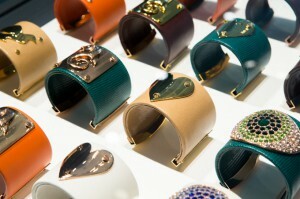 The proprietor cares on selecting handmade belts, purses, bags, and other small leather articles for long use. Most popular items in their stock are purses, which count over 100, categorized in styles and leather materials. 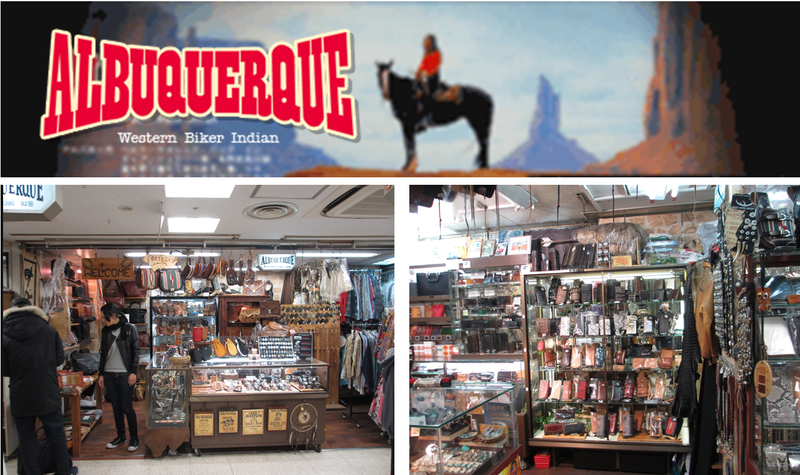 “ALBUQUERQUE” sells various leather and silver goods under famous brands, such as L.C/Croppers/OPUS /DAKOTA/Silver King/BURN BURN/SPRIT WINDS/SARN/CALF/Taka Fime Leather/Nocona/Natural Hands/LEFTY/One’s WarKer/K’C/BOTA, and American Indian jewelries. 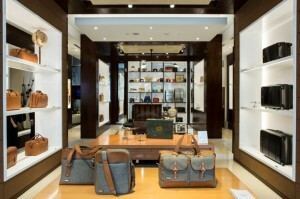 As well as putting names on the leather goods, they accept full-order from their customers and after care service. Indian jewelries are also very popular, which are purchased directly at the American Indian reservations by the proprietor. “ALBUQUERQUE” opened in April, 1992. At the beginning of their business, the proprietor had really a hard time for running business. They tried to learn ABC of leather from their artisans and makers, and getting know-how from technical books. Sometimes, they could not find any good solution about their customers’ questions on leather. Even that they never give up and trying to learn one by one through their business. Now they are really experts in their business and giving good advice to their customers. Their second shop “Stow” was opened in October, 1998. In addition, they opened the third shop “ALBUQUERQUE 88” on March 1, 2006. The 3rd shop sells rather small size items, such as leather wallets, belts, buckles, leather bags, and silver goods. Brands are L,C・CROPPERS、Kc’s、Opas、One’s、Natural Hands, and others. In 2008, “ALBUQUERQUE 88” has been expanded over to next-door space, room 87 in AmeyokoPlaza, and therefore, much variety of items is displayed. 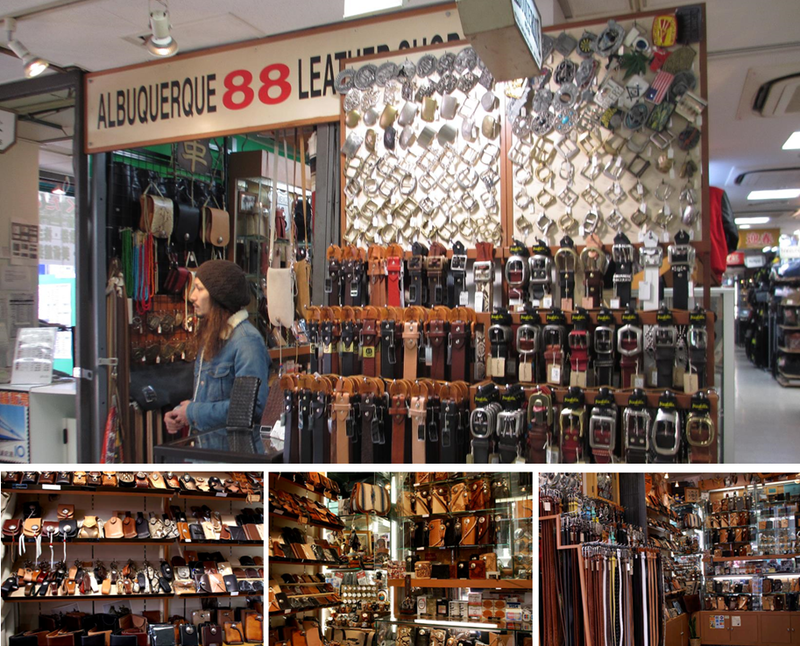 As well as in “ALBUQUERQUE”, you can find various kinds of leather goods here. Leather is carefully selected and furnished by skilled craftsmen for each goods. Their hand-made leather goods are very attractive, easy to handle, and durable. 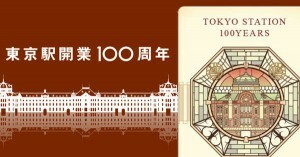 As the carving corner for “ALBUQUERQUE” new place was opened on April 16, 2010, in the room 108 of the AmeyokoPlaza. However, the corner has been replaced to room 92 in August, 2013. Variety stock of Western fashion items is available here. Orthodox Western style leather goods are all handmade by good skilled craftsmen. High quality of these goods attracts their customers. Leather belts, purses, and bags are manufactured piece by piece by long experienced craftsmen. They occasionally visit USA for purchasing high quality Indian jewelries. If you could not find any favorable one among ready-made leather goods, or you like to purchase the exact same size and style of leather goods of your old one, why don’t you make special order? Our good craftsmen will make your favorite leather good according to your suggested size, color, and design. “ALBUQUERQUE” cares all their goods even after sales and provides good after-sale repair services in very reasonable fees. The fee for repair is depended on how long their customer used or conditions of good itself, and is set after consultation with their artisans. 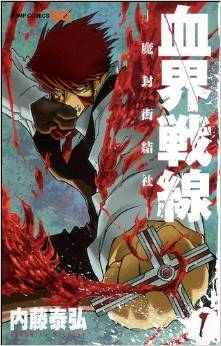 Of course, some of them are impossible to repair because of too long use, but most of them can be revived. 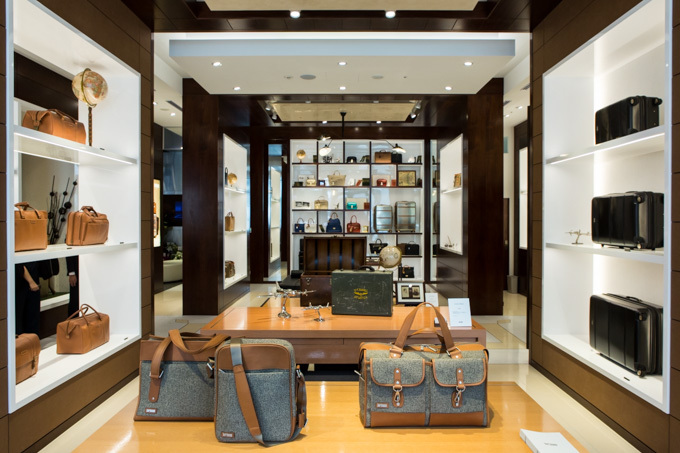 Even leather goods purchased at other shops can be accepted for repair. Silver or golden made goods are also acceptable for repair. Mitsukoshi, the oldest and one of the most renowned department stores is famous for the two lion images standing at the main entrance of the main store in Nihonbashi Tokyo. Still there are five more lions images which are usually kept in storage ,and they will be exhibited t the public commemorating the 100th anniversary of the lion images in this April.